Ladies, don't forget about this great event! 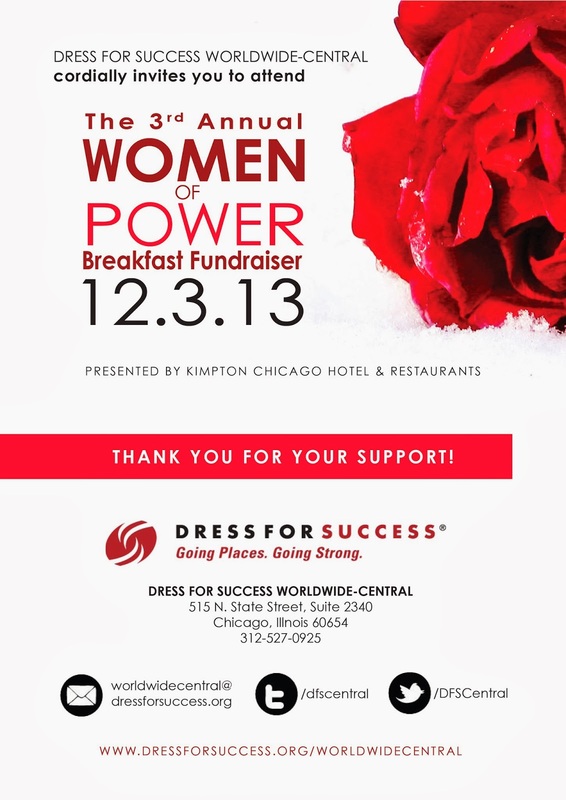 Dress for Success is a national organization helping women help women. On December 3, DFS is hosting it's 3rd Annual Women of Power breakfast, and you shouldn't miss it. It will not only be the opportunity to meet other magnificent women like you, but to connect and see how you can be of added value to the lives of others. The food will be good, too! Check out the details below about the event and powerful speaker. Get your ticket soon! To register or for more information, click HERE!